If you're looking to get fresh for Easter weekend, we've got a round up of all the sneaker releases you need to know about. 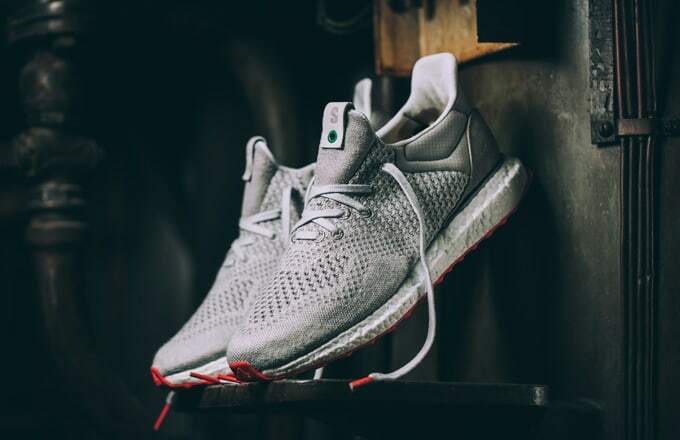 First up, Solebox's adidas Ultra Boost Uncaged collaboration will see a global release after dropping exclusively at the Berlin shop earlier this month. These went fast the first time, and despite the increased availability, you should expect more of the same here. Next, Nike celebrates Air Max Day 2016 with a slew of special releases including an "HTM" pack and the return of the "Yellow" Air Max Zero. Elsewhere, there are Easter collections from both Nike Basketball and adidas Basketball, collaborations from Packer Shoes x New Balance and West NYC x Saucony, and much more. Scroll down for all the pertinent details in A Complete Guide to This Weekend's Sneaker Releases.